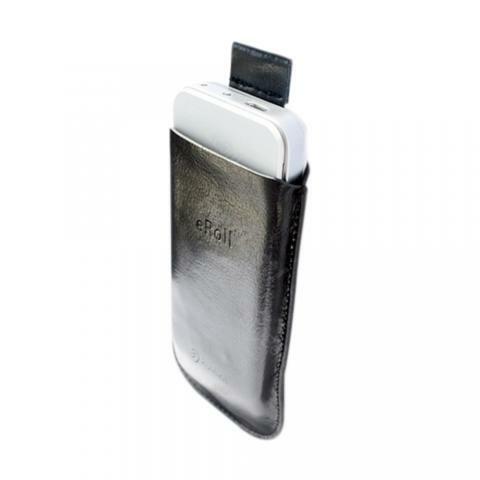 Joyetech eRoll PCC Leather Case, which is made from finest quality leather. It's designed to provide an extra exclusive protection to Joyetech eRoll portable charging case. • It has a soft velvet lining internally and is equipped with smart release mechanism to allow easy removal of your eRoll PCC.